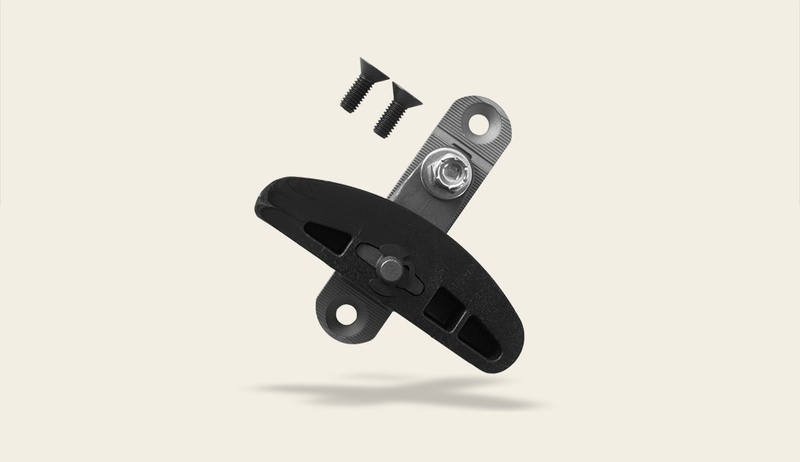 Dial in your primary chain slack with the BAKER Fine Tooth Adjustment Kit. It features 28% more adjuster teeth for that precise chain slack you've always wanted. This kit fits into 1987-2006 Big Twins (except 2006 Dyna). 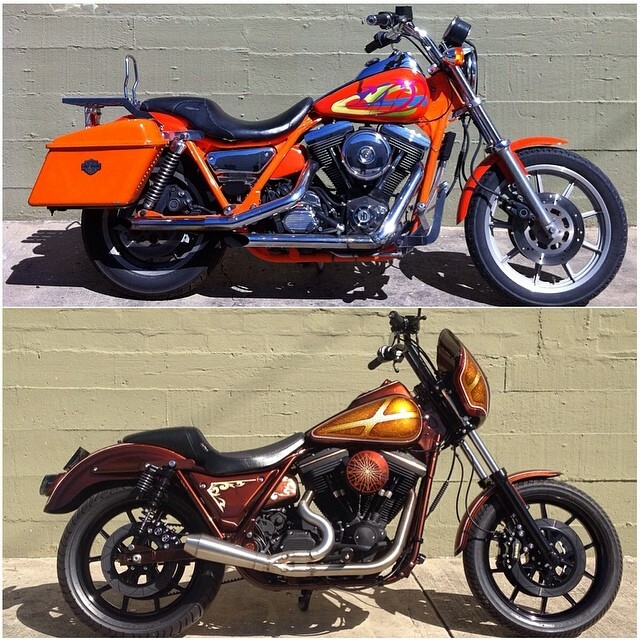 A: Making Harleys go fast, stop fast and look great while doing so. 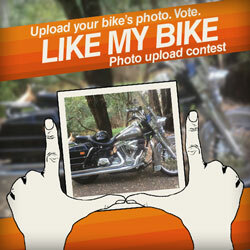 A: FXRs, DYNAs, and Baggers. A: The OD6 (overdrive 6-speed) is my favorite. 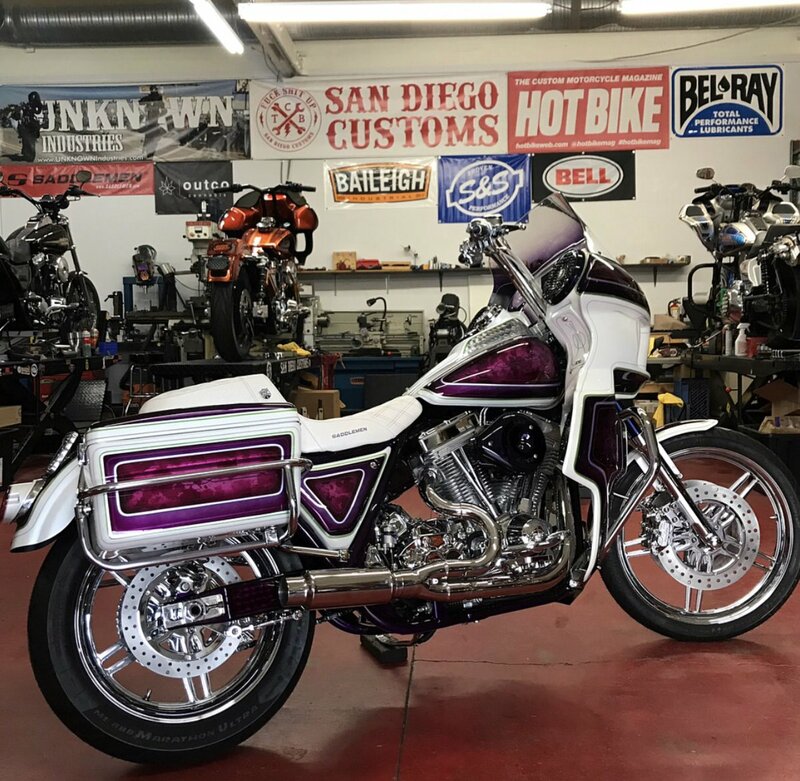 A: The "Purple African" FXR (pictured above). 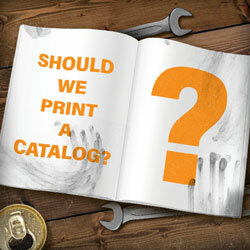 A: None that I can put in print! A: We always have something going on! 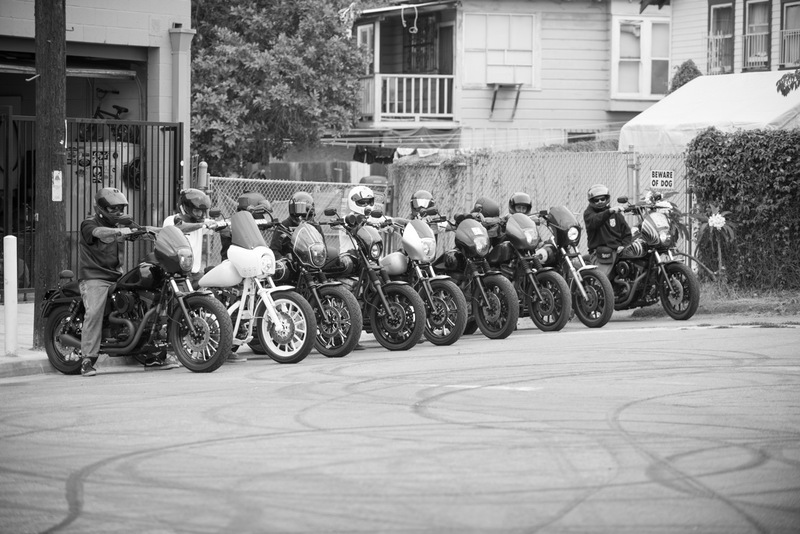 A: The SDC area at the Born Free Show is always a good time. A: Quality items made by people who care. 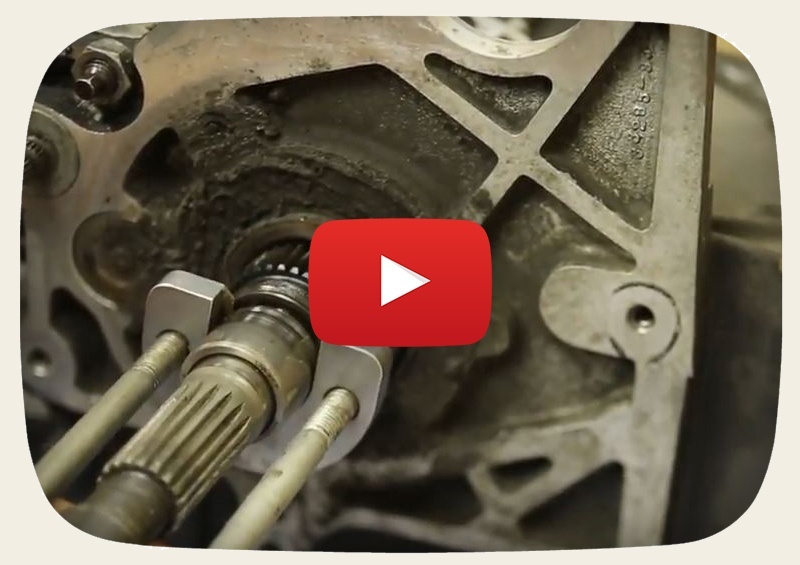 Watch Chad smoothly remove a walked inner race without damaging any other component of the transmission. The 78th Sturgis Motorcycle Rally was as wild as years past. 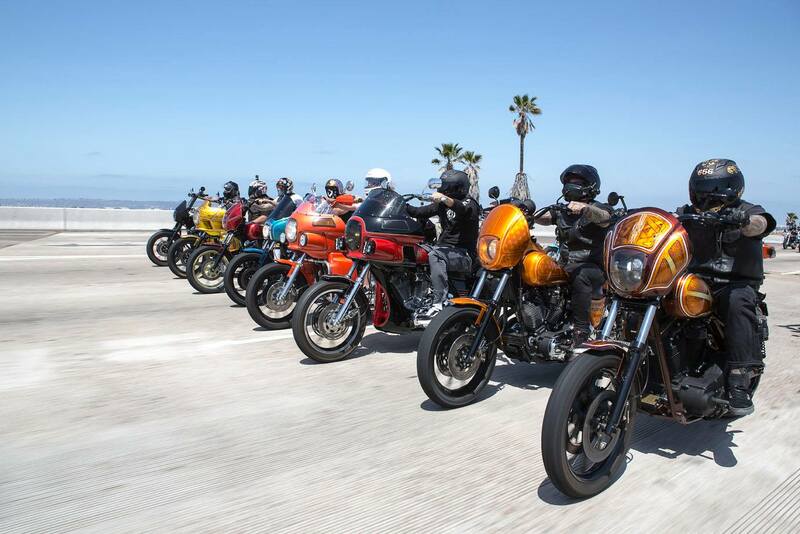 Attendees from all over the world ripped down the streets of Sturgis and surrounding areas. 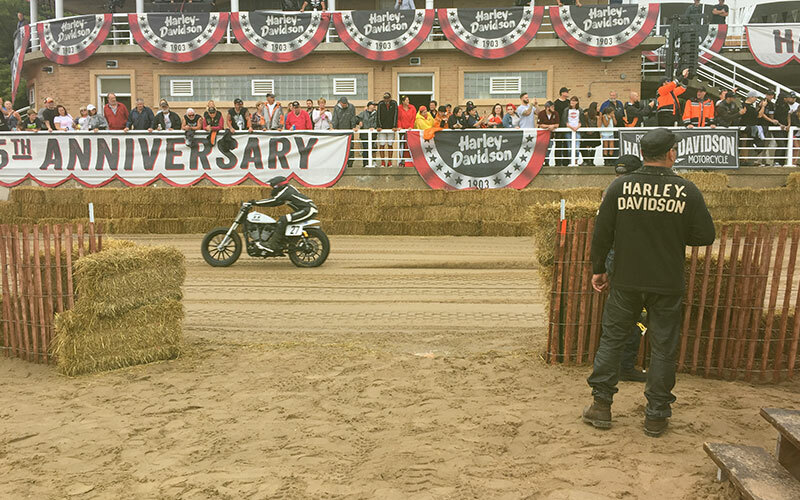 The official Opening Ceremonies were on August 3 at the Harley-Davidson Rally Point. 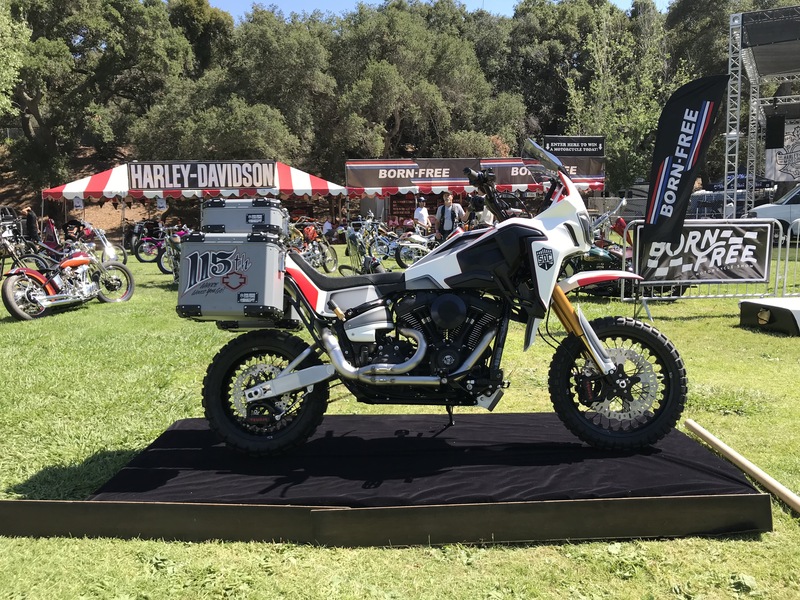 Throughout the whole rally there were many great shows like the Cycle Source's Bike Show at the Broken Spoke, The FXR Show and Dyna Mixer at the Buffalo Chip, and The Horse BackStreet Choppers 12th Annual Sturgis Free Ride In Bike Show at the Full Throttle Saloon. We had a great event of our own at the Sturgis Dragway on the 7th that brought many people out to be able to run what they brung. There was everything from nitro bikes to top fuel drag bikes to mopeds to some golf carts and even some reverse racers! 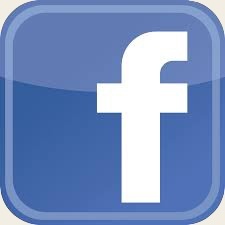 Stay tuned to our Facebook page for pics. The BAKER crew enjoyed their time at Suburban Motors HD in Thiensville where many MoCo fanatics found the BAKER booth. There was live music and tons of great food to enjoy, though the crew kept busy chatting about DD6's and the F6R reverse gear products. Enough about talking, what about doing!? 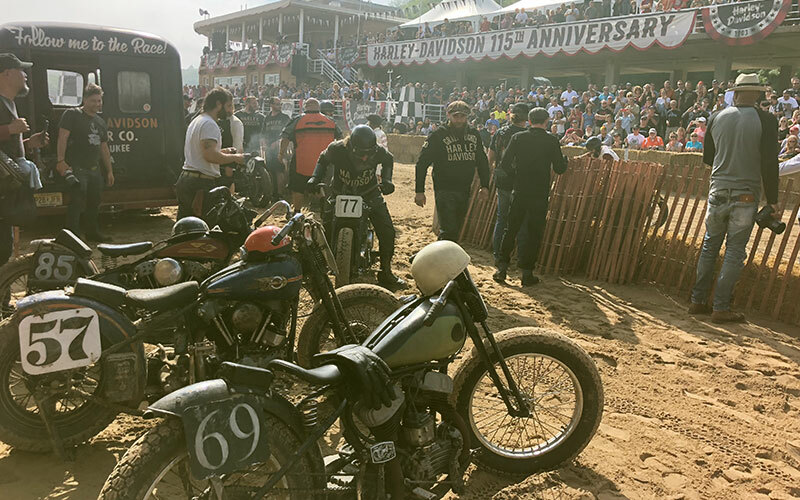 Well, one of our scouts headed out to the flat track races which was located right on the beach of Lake Michigan and never left until late. The course was saaaaaaaaandyyy and a hoot to watch! At no time did any motorcycle track straight at all. Many racers had never ridden such a loose surface and the racing looked very sketchy, which kept the crowd entertained. Good times. 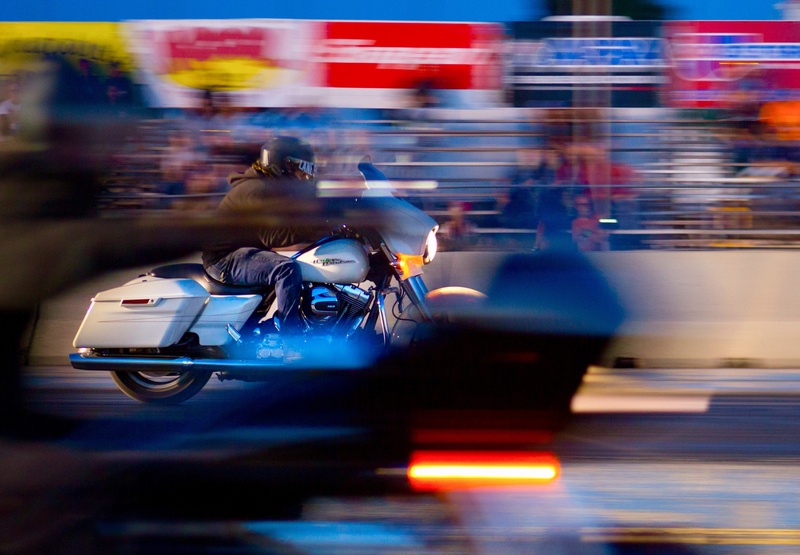 Other forms of cycle racing included "Run What You Brung" open drags (no, not ours) at Great Lakes Dragway on 8/31. The next day on 9/1, riders blasted up and up on the good old fashioned hill climbs in the Little Switzerland area of Milwaukee. 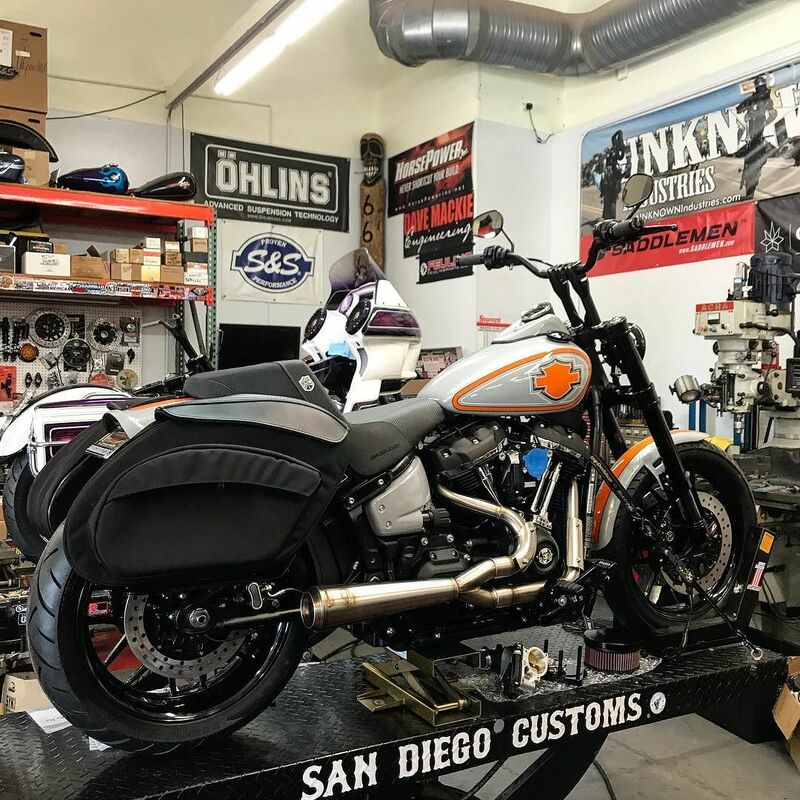 For aesthetic aficionados, Bagger Nation had a Baddest Bagger bike show on 8/31 and The Horse Backstreet Choppers had a bike show the next day. The famous photographer Michael Lichter, exhibited his photography and art in the library of the Iron Horse Hotel on 9/2, which depicted his motorcycle photo experiences throughout the years. This year was truly full of activity, bikes and rides from all over the world...and we only touched the tip of the iceberg. Though there was plenty of rain, the mood was still high. 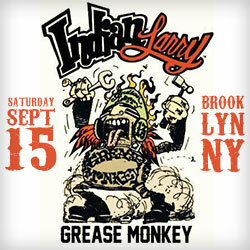 You can't easily dampen a biker's intent to have a good time once his mind is hellbent on it. Come check us out at the Bikes, Blues, & BBQ at Pig Trail Harley-Davidson in Rogers, Arkansas from September 26-30, 2018. 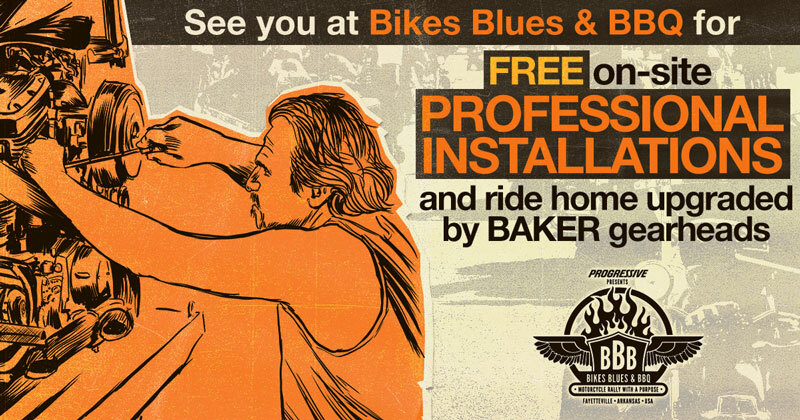 Want more information on Bikes, Blues, & BBQ event and the FREE BAKER installs*? Want to find us on the road? Take a look at our Events Calendar to see if we're coming to an event near you. *Free labor for the GrudgeBox, OD6, DD6, and DD7 gearsets.